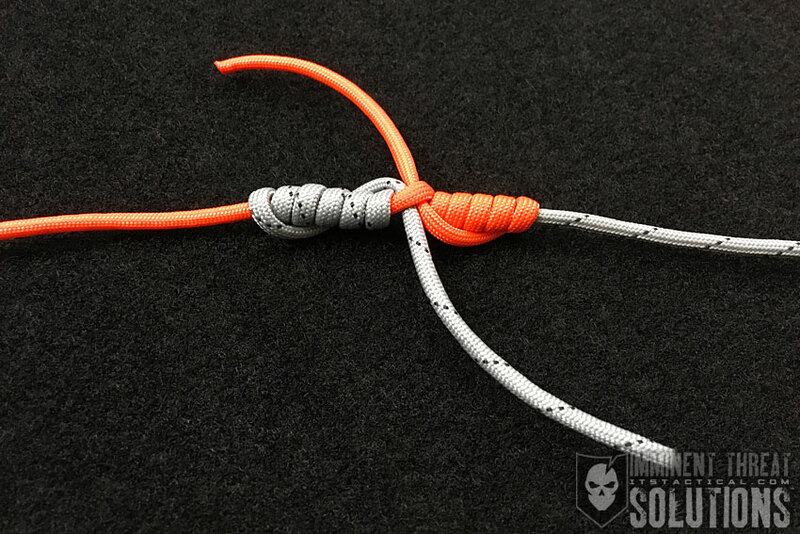 On today’s Knot of the Week we’re continuing our Fishing Knots with the Blood Knot, which is primarily used for joining two sections of monofilament line together. You may already know different ways to join line together, like the Double Fisherman’s Knot, so why choose the Blood Knot? 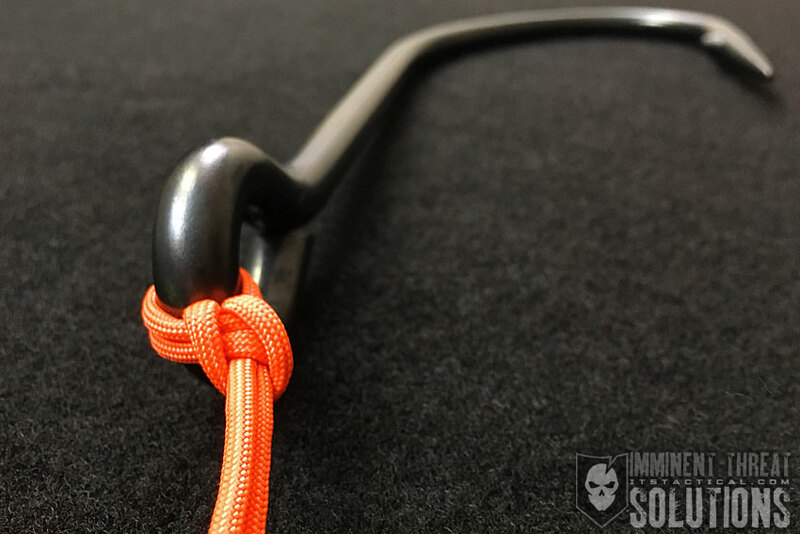 The Double Fisherman’s Knot is a considerably strong knot and holds securely. In fact, it’s stronger and more secure than the Blood Knot. What gives the Blood Knot the advantage is not only its ability to join similar sized lines, but also different diameter lines. A good example of this is Fly Fishing, where you may have to create a fly-casting leader with smaller diameter line. A Nail Knot might be a better application just for Fly Fishing, but the idea here is that the Blood Knot can do dual duty. Don’t use this knot for anything other than monofilament fishing line. 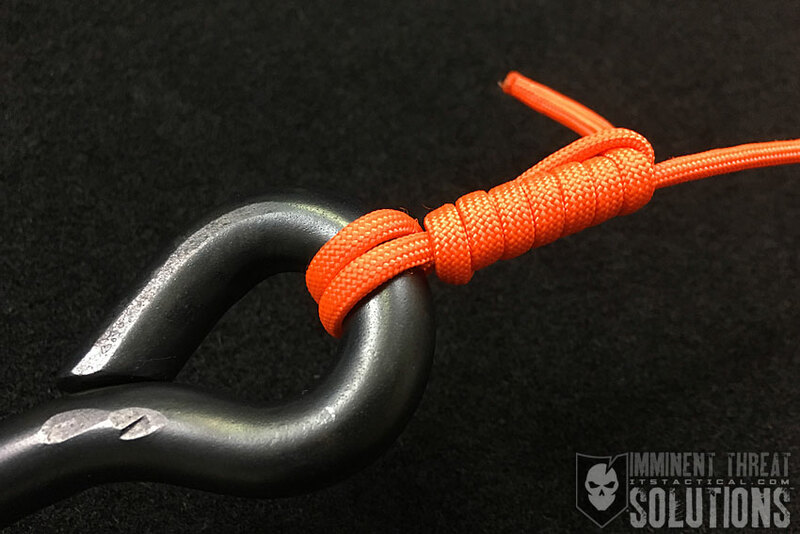 The Double Fisherman’s Knot works much better for joining rope, as the Blood Knot tends to pull apart. (Strength: 4/Secure: 4/Stability: 4/Difficulty: 1) See below for what these ratings mean.